This very unique home in Albany, Vermont is our Deal of the Week! Large three bedroom, one bath home has lots of space and gorgeous original woodwork. The Artist Studio was once a country dance hall with country store downstairs. Lots of light & open space - so much potential! The 1.5 acre lot has beautiful rock walls, flower & vegetable gardens and mature landscaping. 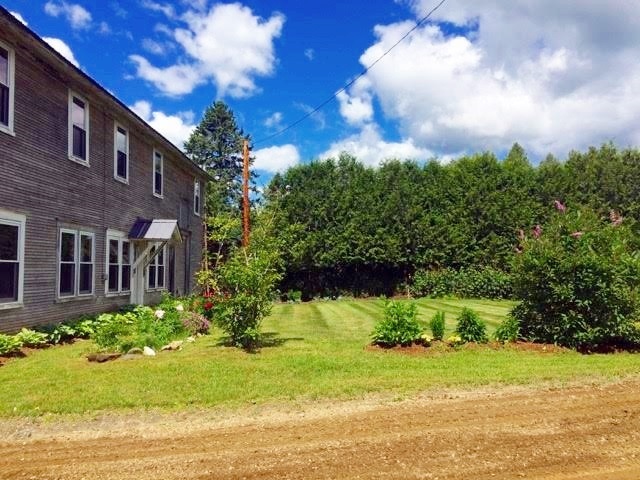 Property is close to Greensboro, Craftsbury and Caspian Lake. Click here for more information and contact Marcy Lindstedt or Brandy Goulet to see this home. Our Deal of the Week makes the perfect family home! This cute three bedroom, one bath home in Albany, Vermont has had many updates over the years including a new metal roof and many replacement windows. The large eat-in kitchen is the perfect gathering place for family and friends & the screened in porch is the perfect place to unwind. Detached garage and nice 0.9 acre yard with established garden area and mature maples. This house sits on the edge of town, giving it a country feel and is central to Morrisville, Hardwick and Newport, Vermont. Best of all......this home is priced to sell, at $83,500! Click here for more information and contact Lyell Reed to see this home while it lasts! Click here for more information and contact Connie Isabelle to see this truly remarkable property today! Take a look at this well kept 3 bedroom/1 bath home in Albany, VT - it's our Deal of the Week! This is the perfect family home with a large eat-in kitchen big enough to serve as a family room. House has had many updates, including a new metal roof and many replacement windows. This home has a detached garage and is located on .9 acres with easy central access to Morrisville, Hardwick and Newport. At $99,500, it's truly a Deal! Click here for more details and contact Lyell Reed to see this pretty home today! Attention outdoor enthusiasts, you have got to see this stunning Northern White Ceder Log Home in Albany, VT - it's our Deal of the Week! Large open kitchen, luxurious master suite with private bath, attached 2 car garage plus second detached 2 car garage with heated workshop and plenty of space for all of your outdoor accessories. 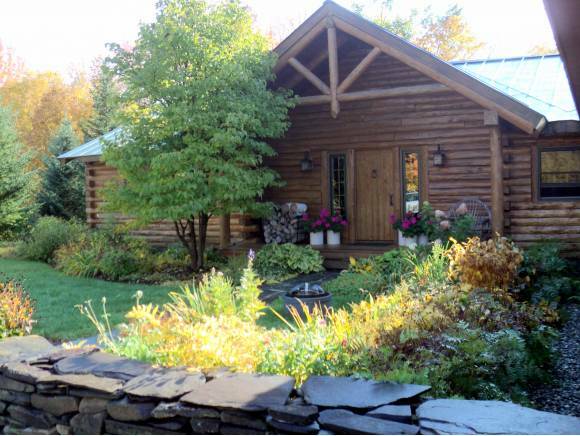 This home sits on 15 acres, has its own large private pond and borders the Craftsbury Outdoor Center. Ski, cycle, run and kayak right from your yard! Click here for more details and contact Marti Wilson to see this lovely home today! 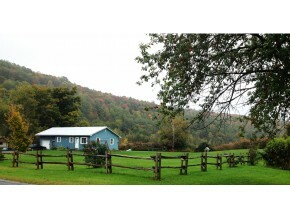 You must see this 2 bedroom 1 bath ranch in Albany, VT - it's our Deal of the Week!! Home has a nice layout and newer metal roof. On level 1 Acre lot with views......all of this for under $100,000. Click here to see this property and contact Barry Sykes for additional information. Move-in condition!!! Large walk-in entry closet and mudroom, living room with wood stove. Great kitchen with plenty of cupboard space, dining room is just off the kitchen. Spacious family room, 3/4 bath, office space and laundry also on the main floor. There are 3 bedrooms, storage room and full bath up stairs. Detached 2 bay garage. Private open back yard. VASA trail about 200 yards from the property. Click here for more info. Call Emma Gunn to schedule a showing.